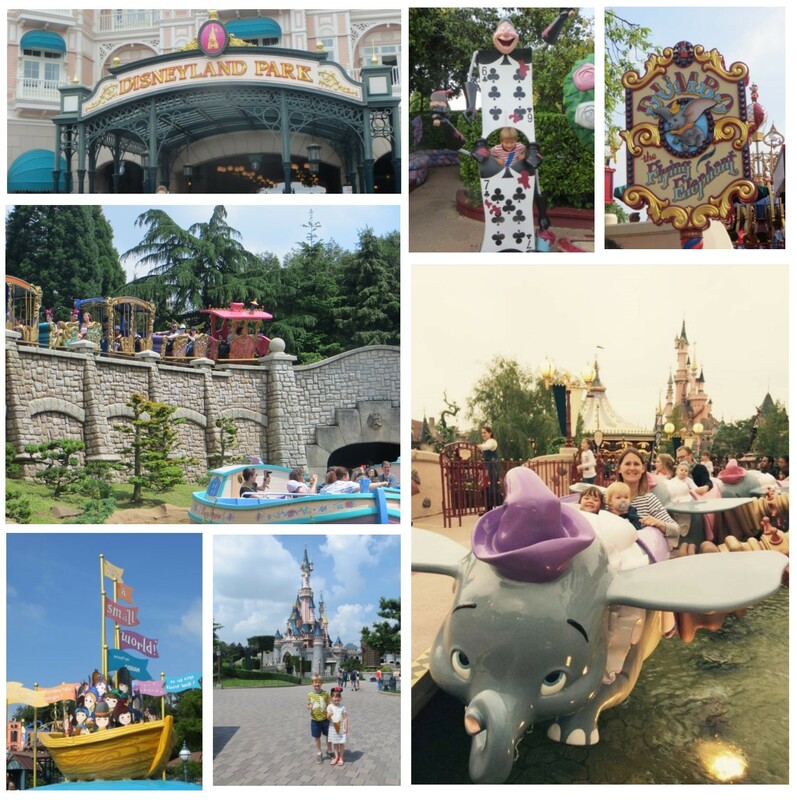 Disneyland Paris – Because it’s worth it! 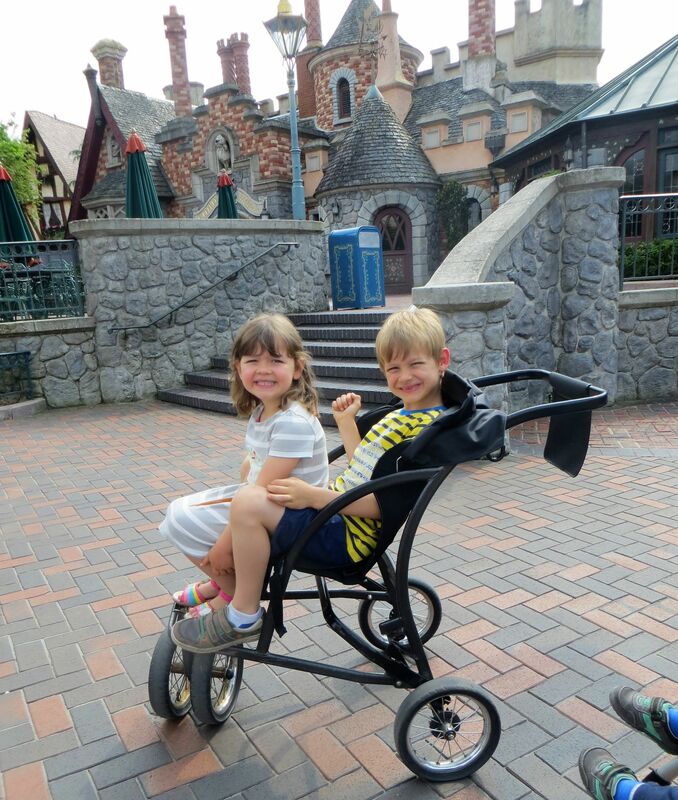 From the moment my kids were born, I have wanted to take them to a Disney resort. I had many discussions with friends about what was the right age to go and which Disney park was the best one, and we put it off because it always came down to the same conclusion. Why pay to go to Disneyland Paris when you might as well pay a bit more and go to Walt Disney World in Florida? Well, having recently returned from Disneyland Paris, all I can say is that I’m so pleased I didn’t listen. Myself, my fiancé and our three children (aged 6, 4 and 20 months) have just spent four days completely and utterly immersed in the magic of Disney and we loved every second of it. 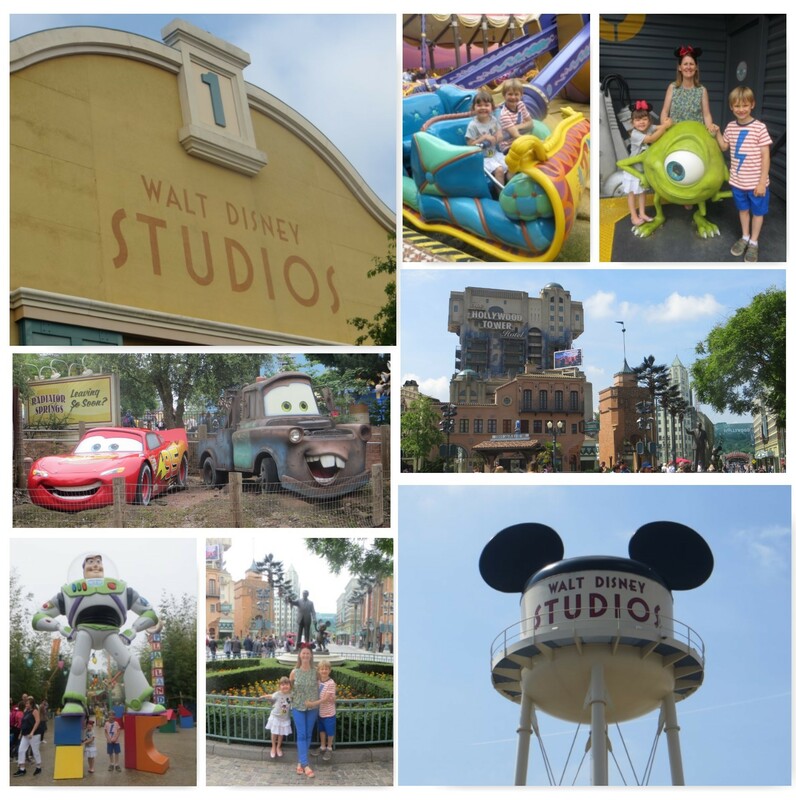 Disneyland Paris – You’re worth it! And here’s why. Ultimately, cost is one of the most important factors for us when choosing a holiday. Whilst I budget throughout the year so that we can have memorable experiences together, Florida was out of the question as it is too expensive. Disneyland Paris, on the other hand, is a lot more affordable. Checking out their website, I was pleasantly surprised to see so many offers available and went about researching the most cost effective trip. In the end, we decided to go for three nights and do the unthinkable (shock horror!) by taking the kids out of school for three days. 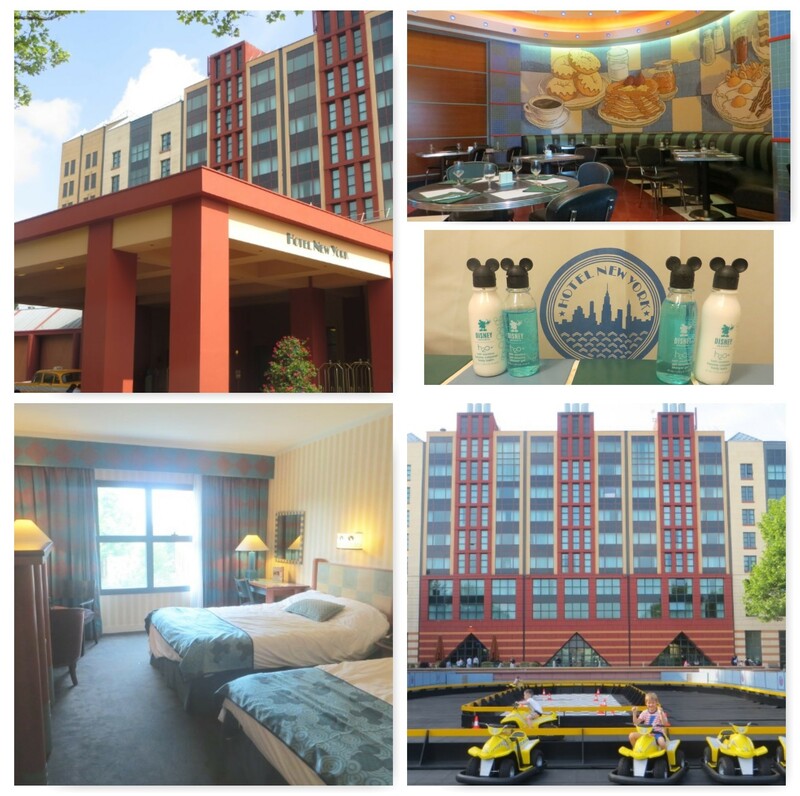 Booking directly through the Disneyland Paris website, we got a fantastic deal which included 30% off hotel and park tickets, free half board meal plan and free hotel and park tickets for kids under 7. By the time I added on breakfast with Disney characters, a Disney photo pass and the Eurostar, the entire holiday came to less than £1400. I think our flights alone to Florida would have cost more than this. Whilst I did find our room in the New York Hotel a bit too small and outdated, we hardly spent any time there so it didn’t really matter. We just used it as a base and the fact that it was only a short walk to the parks made getting out and about with three kids very easy. Our half board meal plan was brilliant as we got to choose where we wanted to eat and there was always enough food, particularly at the buffets. We would have a late breakfast and an early dinner so we didn’t have to buy a big lunch. Fortunately, our meal plan also included a tea time treat, so this was the perfect excuse for a coffee and ice-cream break. To be completely honest, there is nothing worse than flying with kids. No matter how organised you are or how well behaved the children are, it is always stressful going to the airport and getting on a plane. The great thing about Disneyland Paris is that it is situated right next to a train station (Marne-la-Vallée/Chessy) and the journey time is less than three hours from London. 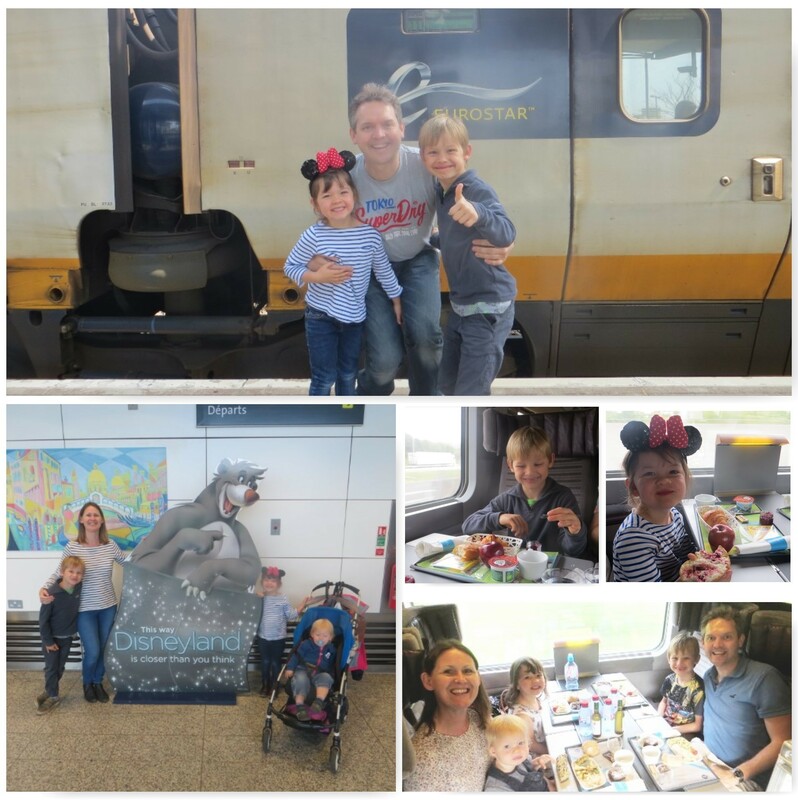 Couple this with the fact my son loves trains, and it made sense for us to travel on the Eurostar. We chose to depart from Ashford International as I didn’t want to take three kids into central London and have to navigate the underground with our luggage. This worked really well as driving and parking at Ashford was simple. It made the start of the journey enjoyable and by the time we got on the train everyone was relaxed. I don’t think I have ever got on a plane in the same state! We booked Standard Premier tickets as there wasn’t much difference in price and it meant that we could have food and drink served at our seats on the train. I was really impressed with the service (especially the wine on the way home!) and the kids food and colouring/sticker packs were fantastic. As my youngest is only 20 months, his ticket was free so he didn’t have a seat. Whilst I was a bit worried about the prospect of having him on our laps for three hours, it didn’t matter. The seats were so wide that by simply pushing up the arm rest, there was more than enough space for him to sit comfortably. Whichever Disney park you choose throughout the World, you are not going to miss out on any of the magic. Having visited Walt Disney World in Florida and worked in EPCOT over twenty years ago, I can honestly say that Disneyland Paris felt no different to the American parks. Okay, the service in Paris isn’t the same as you get in America. You certainly aren’t greeted with the same smiles and no-one is impressed that you are English or would love to hear your accent. Far from it! But I’ll take that any day over spending four times the amount to go to Florida. Also, Paris doesn’t have the same number of parks as it’s American cousins, but it is home to Disneyland Park and Walt Disney Studios Park and these have everything you would expect from a Disney holiday. From the iconic Sleeping Beauty Castle at the end of Main Street, to the infamous It’s a Small World and Dumbo ride, Disneyland Park has it all. We spent the majority of our time here as, quite simply, there is so much to do. 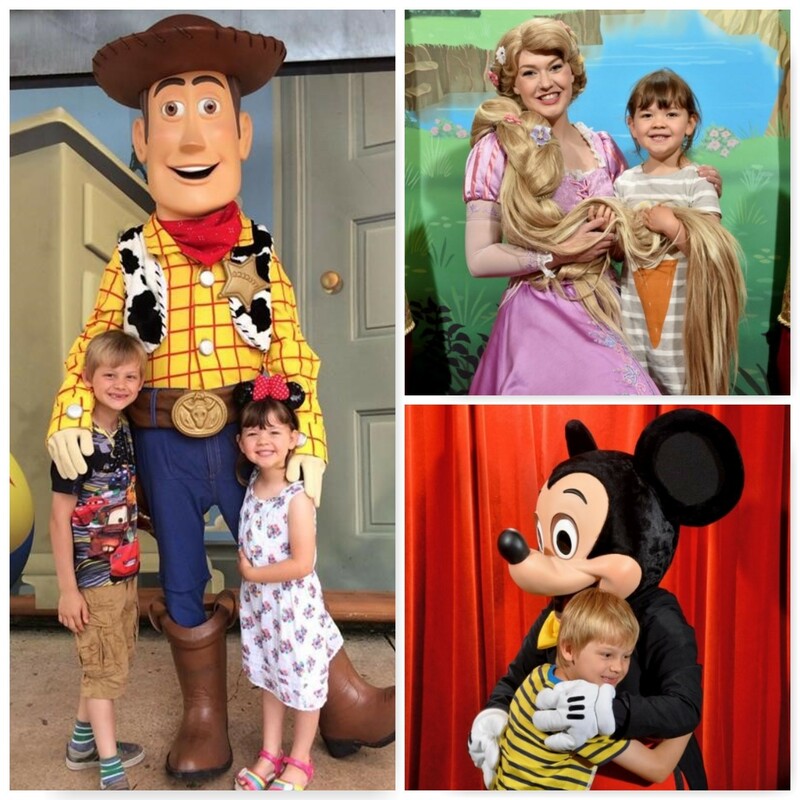 Despite the ‘pixie dust’ as some of the rides were closed for refurbishment, we went on so many attractions and I was really impressed that my toddler was able to join in too. Depending on what time you went to the rides, the queue time varied a lot. We found the best time to get on the rides was late evening when some families had gone to bed. When it got really busy, we would avoid the rides and just walk around the different lands taking photographs. With Adventureland, Frontierland, Main Street USA, Fantasyland and Discoveryland to explore, the variety of shops, cafes or beautiful buildings was enough to keep the whole family amused. Walt Disney Studios is the smaller of the two parks, but don’t let this fool you. Some of our favourite and most impressive rides were in this park. Walking around the Production Courtyard, Backlot, Toon Studio and Toy Story Playland, it was fantastic to see so many of the characters come to life in either a ride or photo opportunity. ‘Ratatouille: A Recipe for Adventure’ was everyone’s favourite as wearing the 3D glasses and whizzing through scenes from the Ratatouille movie was brilliant. We also loved stepping into Radiator Springs for the Cars ‘Quatre Roues Rallye’ ride as it honestly felt like we were going to crash into each other! Also, the Stunt Show Spectacular featuring McQueen and the Studio Tram Tour were incredible. The kids were completely blown away with the scale of the effects and my fiancé and I were equally as impressed too. No trip to Disney would be complete without witnessing the parade or the grand finale of the Disney Dreams spectacular. Having not taken the time to read the programme properly, we only watched the parade once as we were having an early dinner on the first two days. However, once we had got into the swing of things, we got a bit more organised with our day to ensure we could watch the 5.30pm parade. And I am so pleased we did. From start to finish it was amazing! There was music, dancing and every Disney character imaginable appearing before you in a blaze of Disney sparkle and happiness! Looking around, everyone in the crowd was completely mesmerised and you just didn’t want it to end. Like the parade, the night time show ‘Disney Dreams’ was equally as impressive but we only managed to stay up for this once as it started at 11pm. With Sleeping Beauty’s Castle as the backdrop, the beautiful lightshow and firework spectacular was the perfect end to the day. I don’t care how old you are, when Mickey Mouse offers you a hug, you walk on over and before you know it you have the biggest smile on your face! Meeting the characters was a real highlight of the trip for me. Armed with our Disney Photo Pass, there was nothing better than standing back and watching the kids faces light up when they gave their favourite character a high-five or got to meet a real life princess. Yes, we waited a long time in queues for this experience, but it was well worth the wait and I will cherish the photos forever. In order to meet your favourite characters, you can either book a character meal at one of the designated Disney restaurants or simply queue up at one of the special areas in the parks. Whilst we really enjoyed our character breakfast at Café Mickey, I prefer the photos in the park as they were framed perfectly with a backdrop. 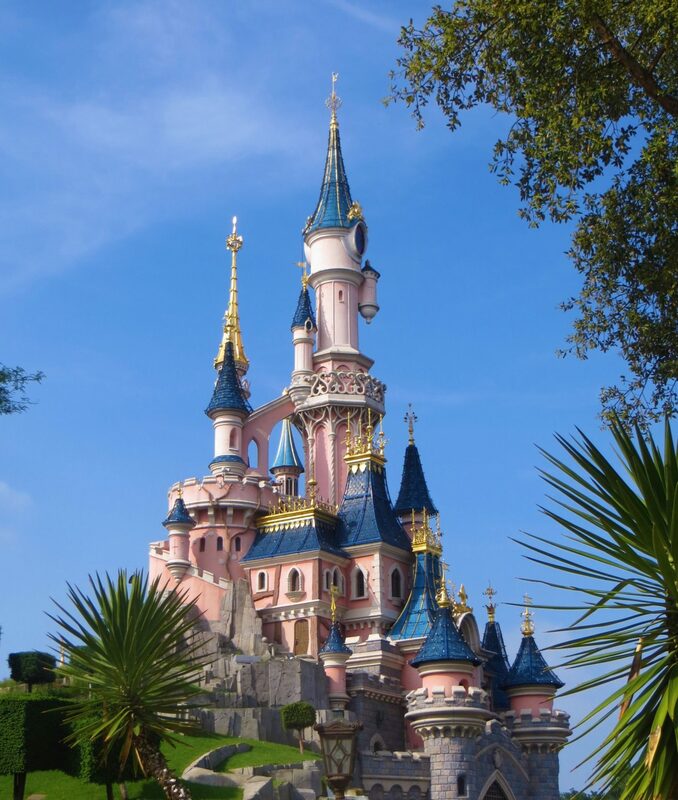 Last, but certainly not least, the final benefit of choosing Disneyland Paris is that you can make it a mini break as opposed to a ten day or two week holiday. 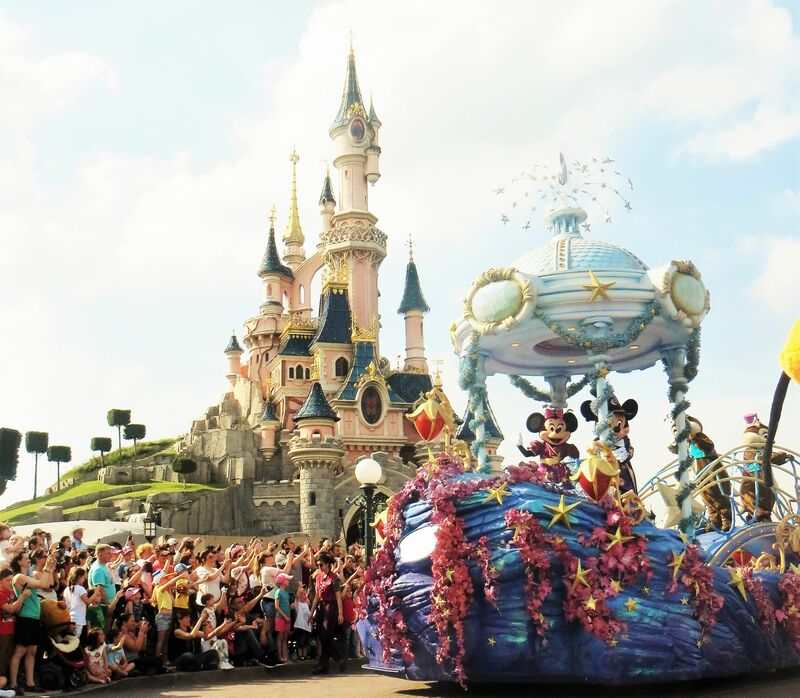 This is ideal for younger children as, with only two parks to explore, four or five days is the perfect amount of time to guarantee that you get the full Disney experience. Also, quite frankly, after four days we were all absolutely exhausted. Yes, we only have ourselves to blame as we all stayed up late and walked around the park for hours, but by day two the kids were already starting to get tired and we ended up hiring a buggy. Fortunately, these were readily available for a minimal cost of €15 for the day, and it was a great way to stop the whining and give the kids a rest when they needed it. 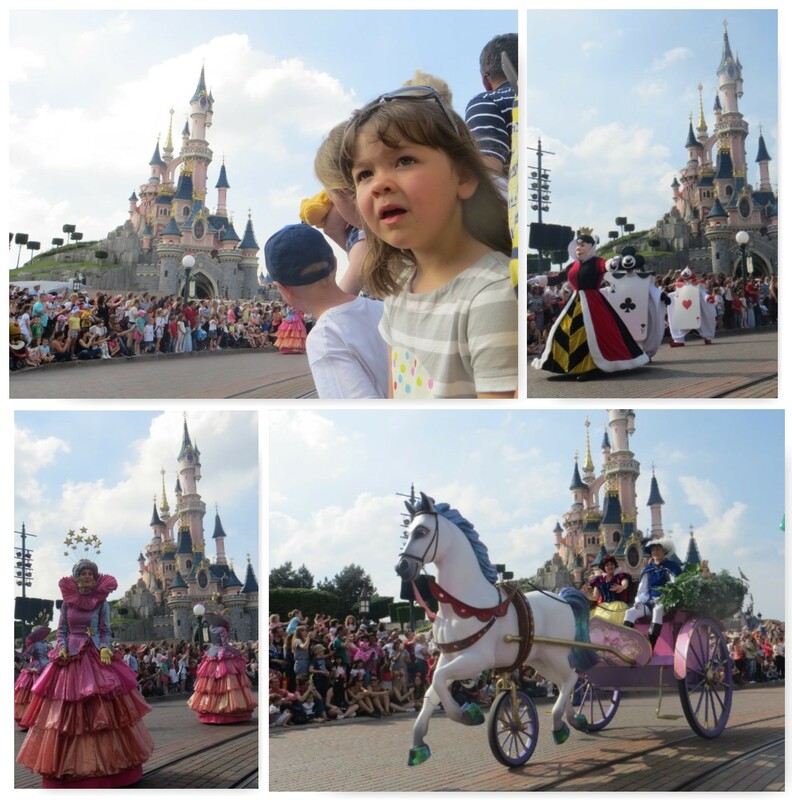 So, all that is left to say is that I hope you enjoyed reading about our trip to Disneyland Paris. We all thoroughly enjoyed ourselves and it is definitely our favourite holiday to date. It’s not often that a holiday exceeds your expectations, but this one did and I will never forget it. The kids loved it, we loved it and I’m pretty sure I’ve come home with a little bit of Disney magic in my back pocket. Does it make we want to go to Walt Disney World in Florida? Of course it does! But I think it will take a long time to save up and, as I would like all the kids to remember it and be able handle a longer trip, it’s probably about five years away. 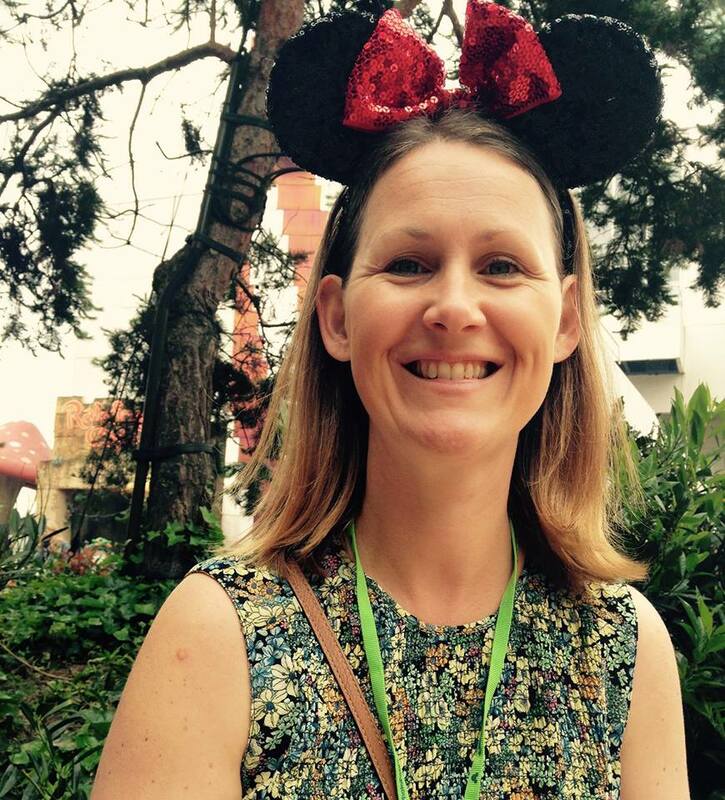 In the meantime, we’ll happily hop on the train to Paris and go and another mini Disney adventure….my Minnie Mouse ears are ready and waiting! Thanks so much. It really is an amazing place. I loved it as much as the kids! Have a fantastic time in December.